It is great having an older brother. An older brother not only shares your memories but remembers certain things that you may have forgotten, and their memory extends back a little further. I am in Durban, South Africa, teaching Krav Maga. Growing up I knew that many of our friends in Savyon, Israel, were originally from South Africa but I never bother looking into it deeper than that. Our dear doctor, my childhood doctor, was a kind older gentleman named Dr. Sher. I can still picture his office, the waiting room, his desk, and...his kind demeanor. My brother writes me that Dr. Sher was from Durban, I had no idea. So here I am in his hometown, the town he left to make aliyah, to ascend to the land of Israel, to return to the land of his forefathers. He was our doctor. As a child going to the doctor can be an intimating experience. I have seen kids crying in the waiting room, terrified to see a doctor, terrified to be touched and poked by a stranger. But my memories, from so long ago, of Dr. Sher, are just the opposite. I recall his calming affect. I recall how everything was...let's talk a look, shall we? Nothing scary, never anything to worry about, never making a condition seem terrible. He gave me the feeling that I was in good hands and everything was under control, nothing to worry about, and no need to panic. And then the pleasant smile and the words, "Young man, I think you deserve a couple of days off" as he would scribble a sick note on a piece of paper. It was never; you are sick and must stay home, but always...you deserve a couple of days off. I always left feeling elated. One might say, looking back, that he taught me everything I need to know about running a Krav Maga school. Make sure that when your time comes you will leave a positive legacy, that years later people will think of you and smile and yearn to hear your sweet voice one more time. I had a blessed childhood. This is my life journey, my steps into the unknown, my thoughts and observations. I am honored to share it with you. My steps begin in Judea, my home, my ancestral home. 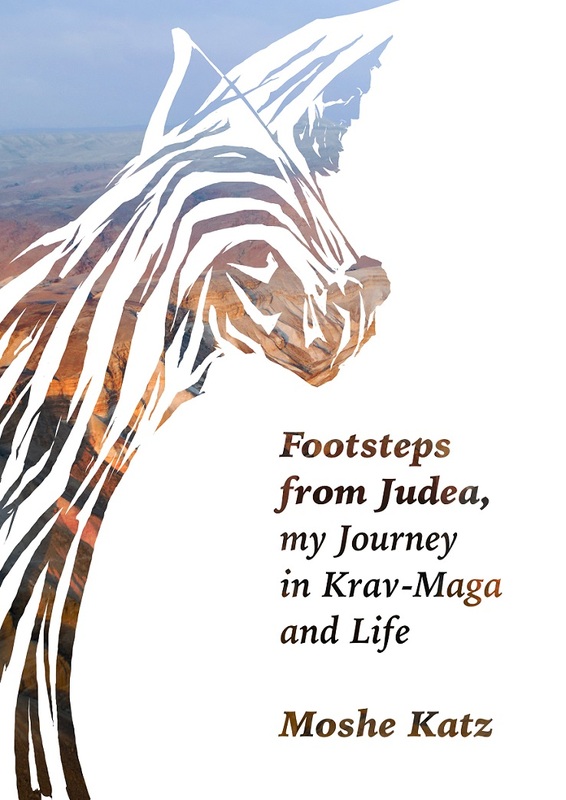 My Krav Maga travels take me around the world but I always return home to Judea, to Israel. This book records my thoughts and observations as I travel both physically and spiritually. The lessons are universal and as such nearly each entry is someone's favorite as he feels it was written specifically for him and for his situation. My hope is that my words will help others along their own personal journeys through time and space. 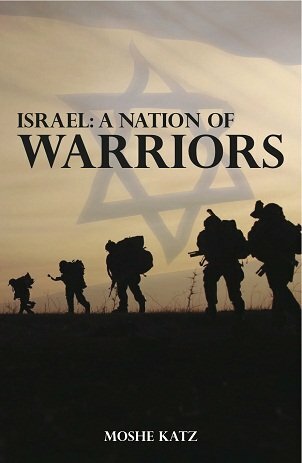 Growing up in Israel and the lessons I learned.